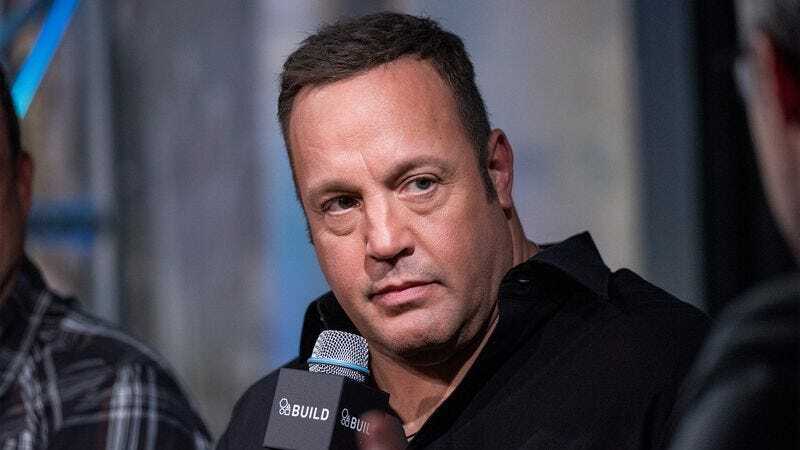 LOS ANGELES—Asserting that he would never venture into the world of prestige film and television, actor Kevin James announced Monday that he is not considering a late-career shift towards more dramatic roles. “I can confirm that I am in no way planning a pivot toward taking on more weighty, serious roles,” said James, who also confirmed he has not spent a moment of free time filming a passion project that would explore darker, more personal themes. “You can expect me to continue making slapstick comedies where I get mad at my wife for losing the remote and occasionally wipe out on a Segway. I have no intention of playing a troubled genius or a controversial historical figure or anything at all that speaks to something deeper about the human condition.” James went on to say, however, he would reconsider if given the opportunity to collaborate with director Lars von Trier.